The Fidget Spinner Workout has been a huge success with hundreds of people downloading it to get kids moving while using their fidget spinners. 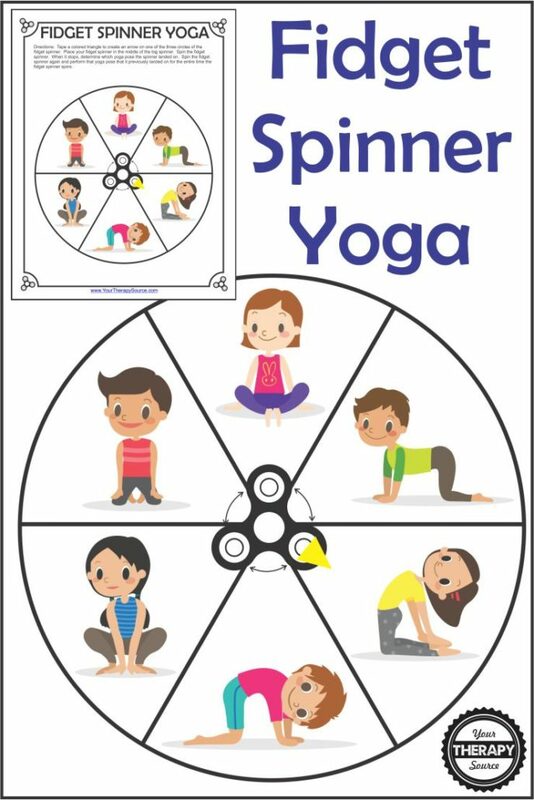 I decided to create another printable to incorporate yoga poses into the fidget spinner workout. You can download your FREE Fidget Spinner Yoga at the end of the post. After you sign up for the newsletter you can download your free Fidget Spinner Yoga (if you already subscribe it is still free for you – just enter your email and you will be redirected to the link).